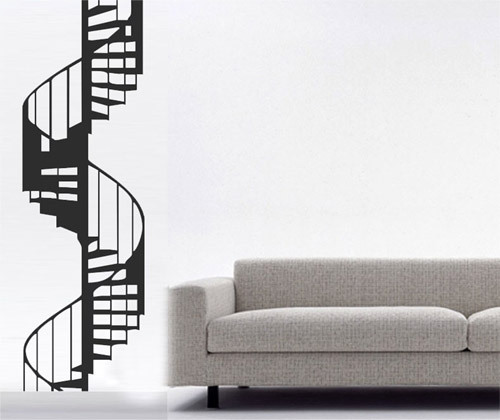 Searching for interesting art for your apartment? Why not go with beautiful architecture prints by fresh artists? 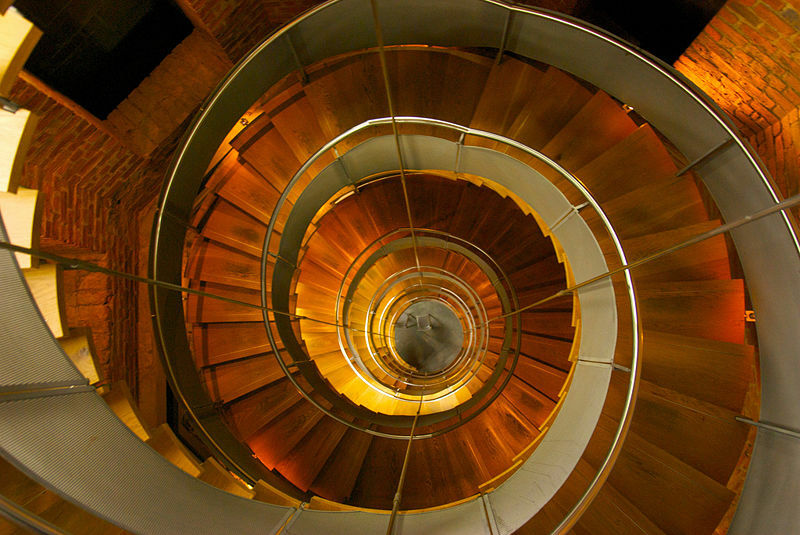 Click images for links to these creative architectural photography prints on Deviant Art. Prints available at reasonable prices. 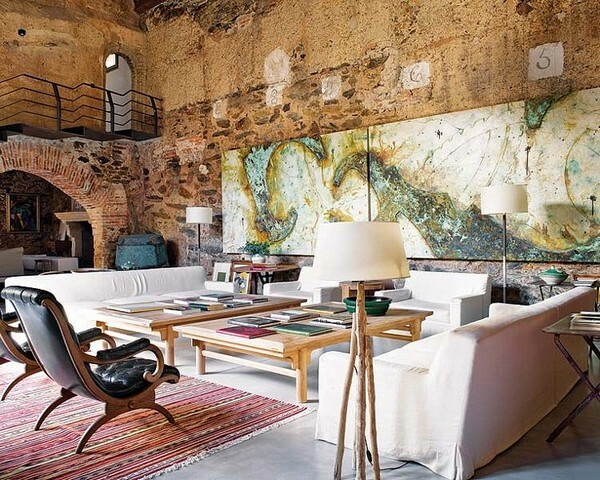 The Oil Mill Loft, found at Loftenberg.com, is an exquisitely luxurious loft space that is centuries old, located in Extramadura, Spain. The building was originally constructed in the 12th century by monks. It later became an oil mill. 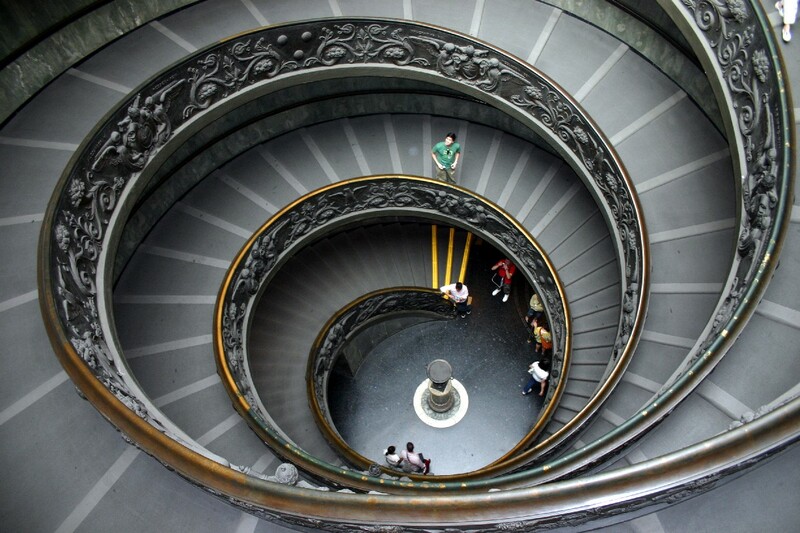 Due to its historic value, much of the orginal architecture was kept intact. 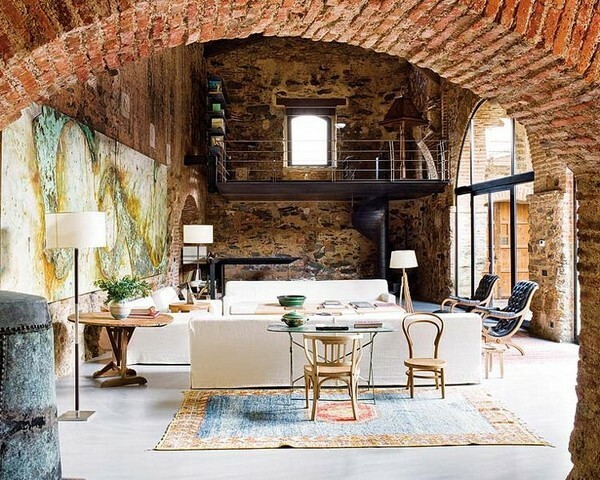 The exposed stone and brickworks, the beams, all add to the incredible fluency of this loft space. The building was neglected for nearly two decades when the current owners took over. 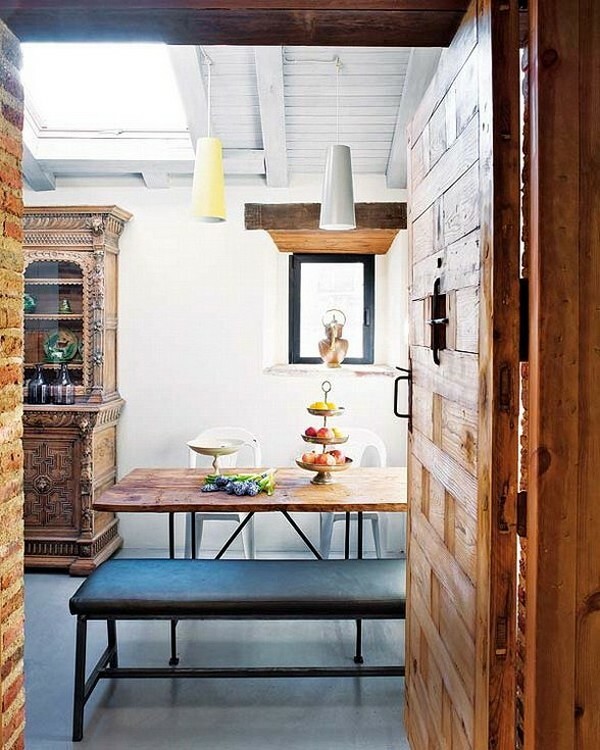 They hired architect Ricardo Elizondo to create this inspiring loft home. 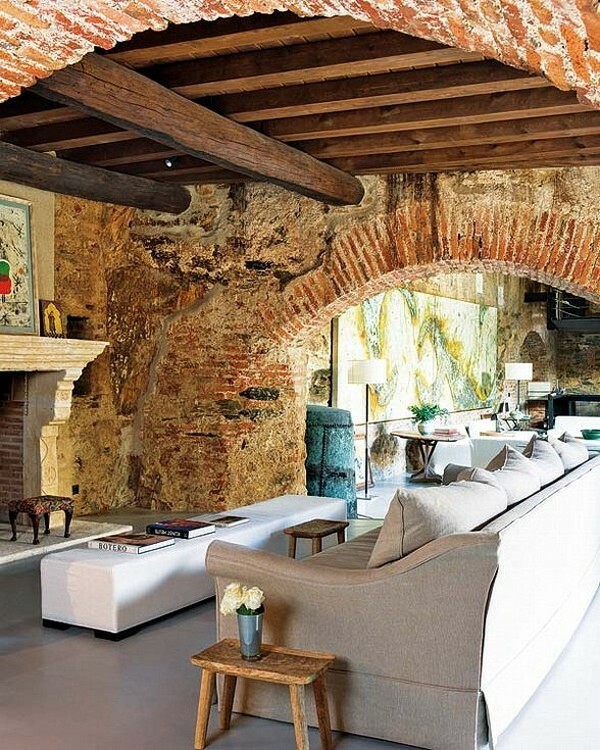 I love the furniture, the color choices in the interior’s decor, which makes this ancient space so comfortable to live in. 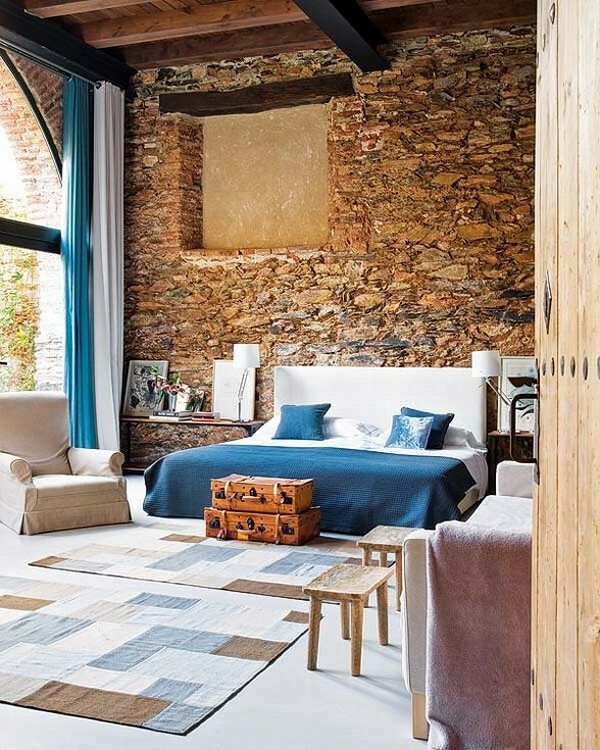 Something about eh blue and beige tones with the stone stops my designer’s heart. 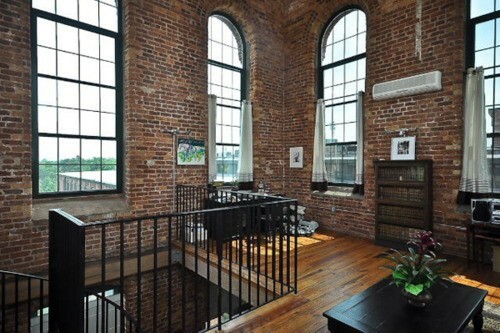 I’m simply in love with this Oil Mill Loft! 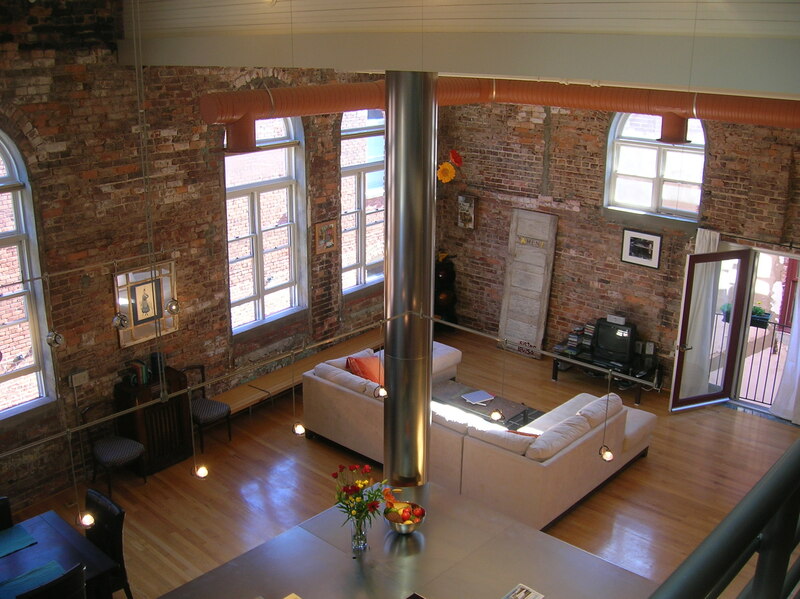 Right now I live in a roomy townhouse with multiple floors, but if I ever had to live in a more urban setting, like New York, I would have to fulfill my loft dreams! 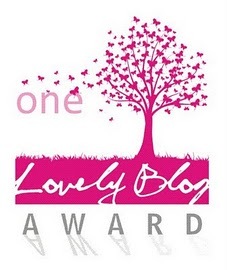 To me there is nothing more fresh and inviting than a clean open space, decorated to perfection, of course. 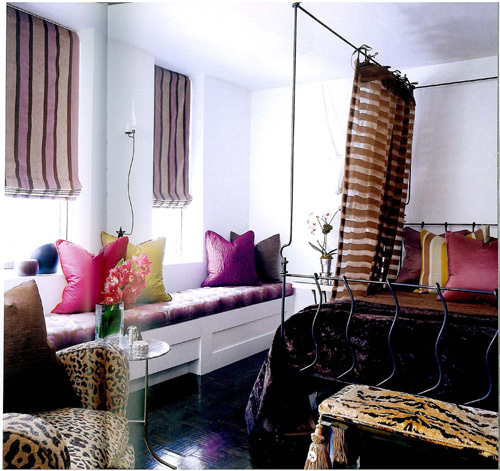 I love this glamorous loft designed by Tori Golub. 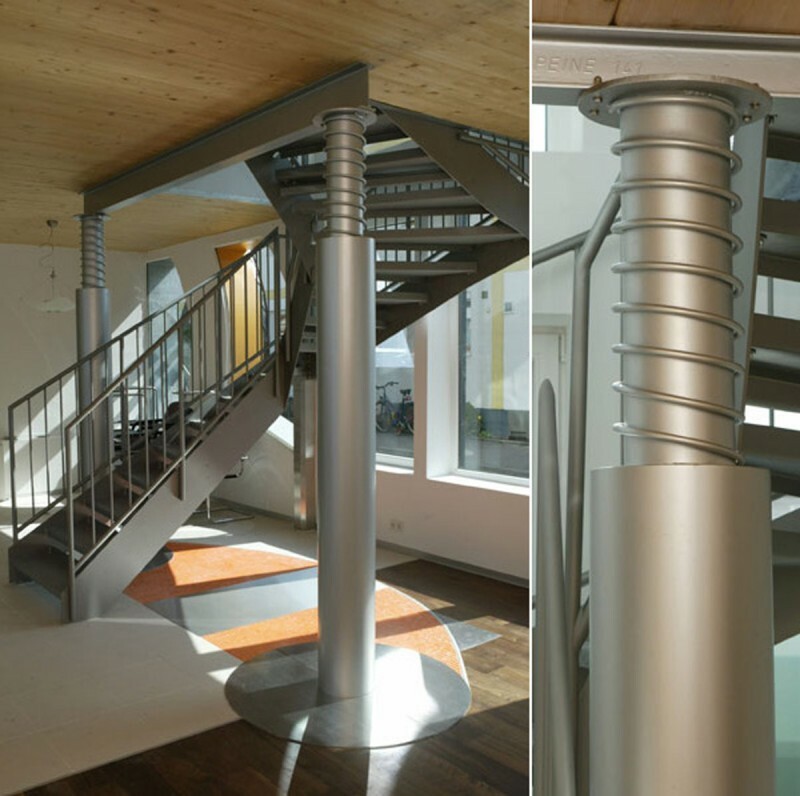 Lofts were originally built as an apartment in the top floor of a barn or a building. 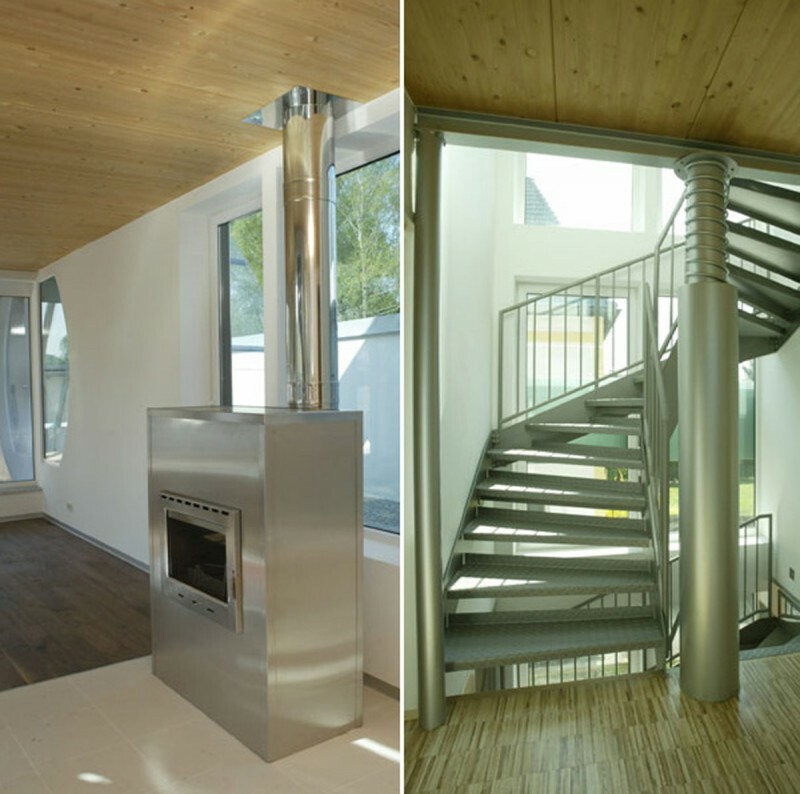 The unique roof/ceiling architecture was used to create a unique open living space. 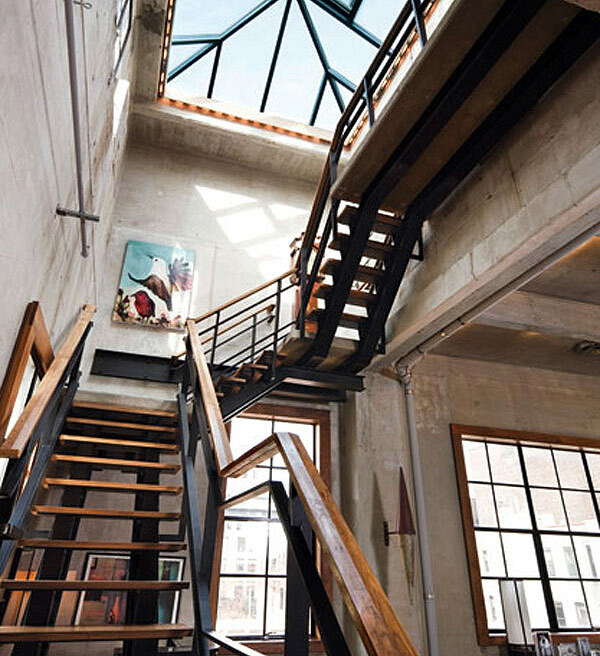 I love what was done to create this loft apartment in Stockholm. The peaked roof and the block-book shelves are perfection. 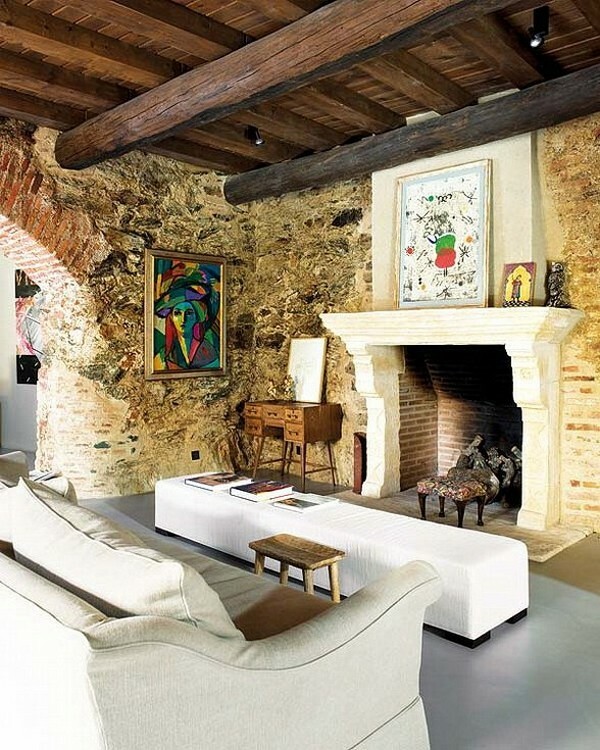 Built in fireplace looks yummy also and give the cool space a warm feel. 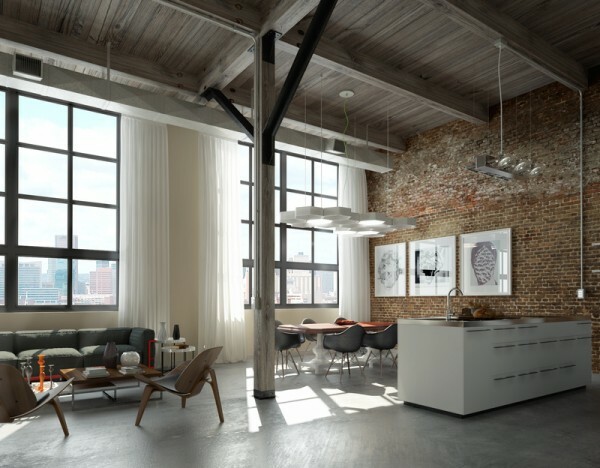 This loft space in New York gives the perfect definition of industrial: high ceilings, big windows, open floor space, exposed pipes, concrete wall and floors, the use of metals and wood for apartment features and decor. 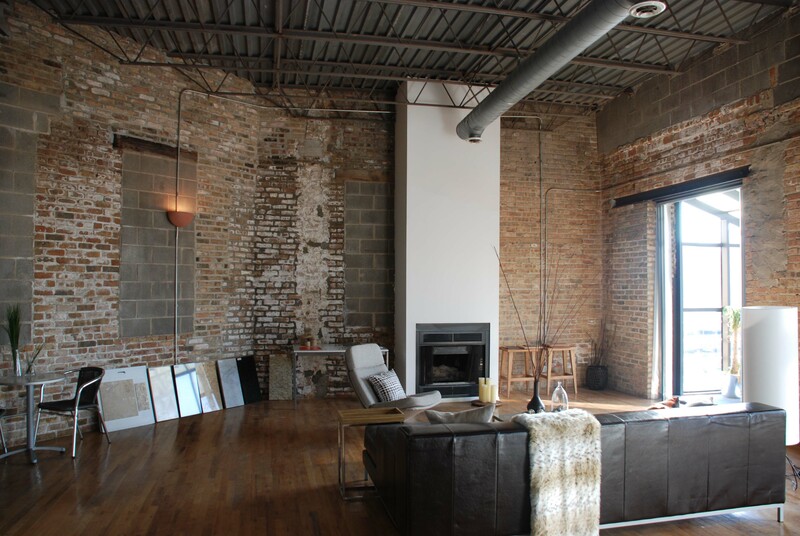 Often lofts will feature the exposed brick walls of the building. 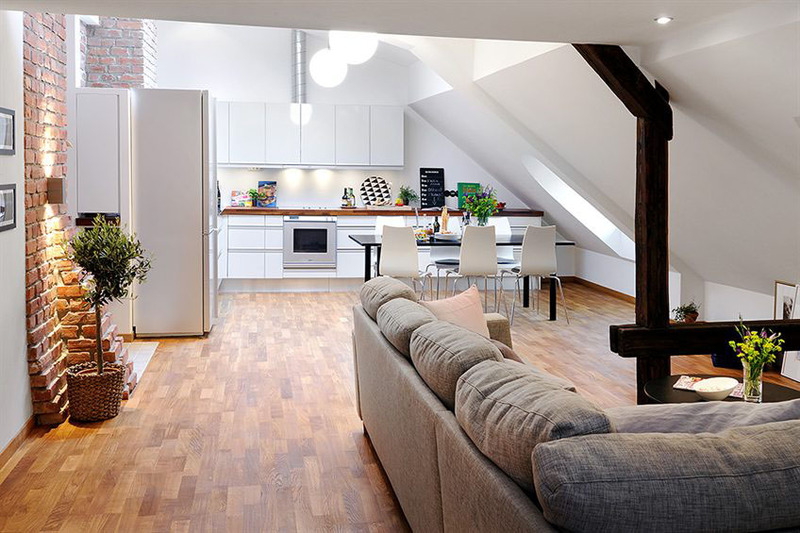 Cute loft apartment in Sweden. 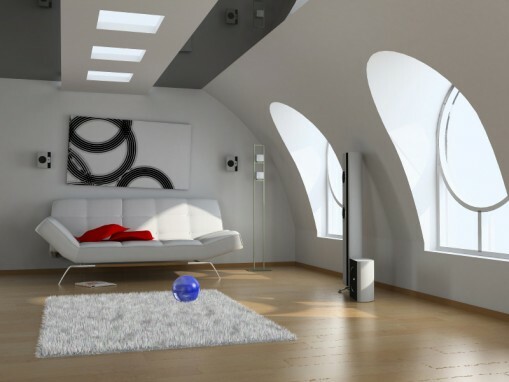 Ultra modern and fresh loft space. 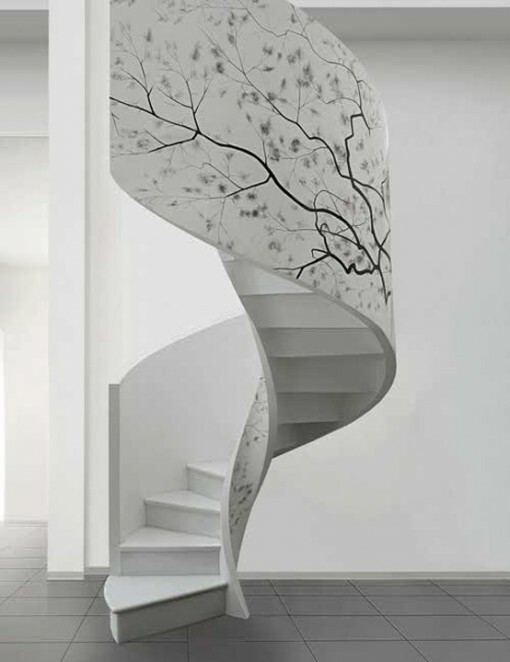 Concrete can do just about anything…and looks stunning too! Who would have thought? 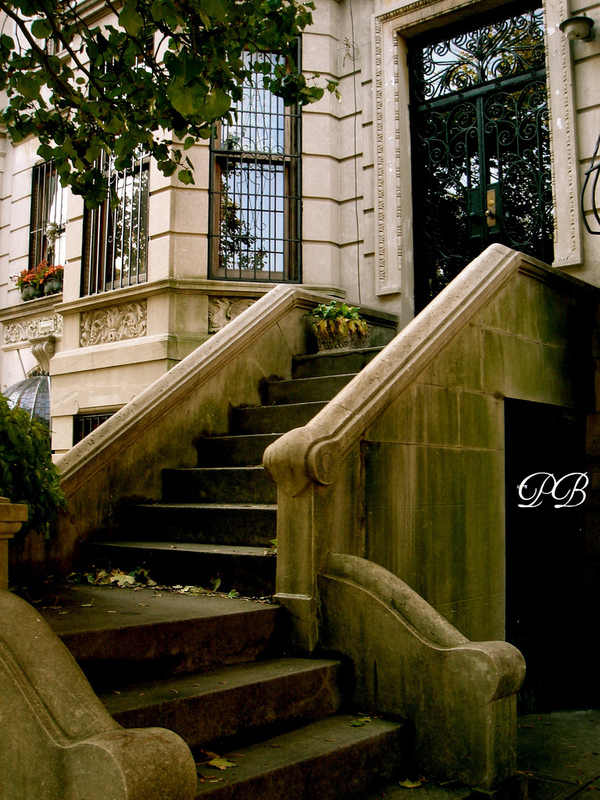 New York City Apartments… We all know the architecture around and about New York City is fascinating. 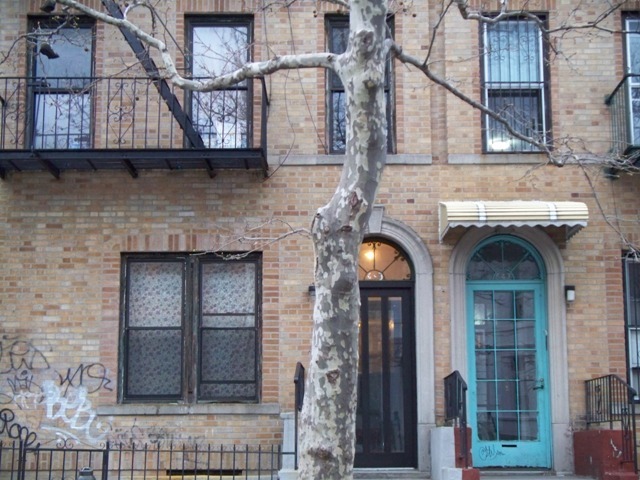 I went on a search for some interesting entrances that anyone may come across when stepping out of their New York City apartments. These special little places caught my eye. 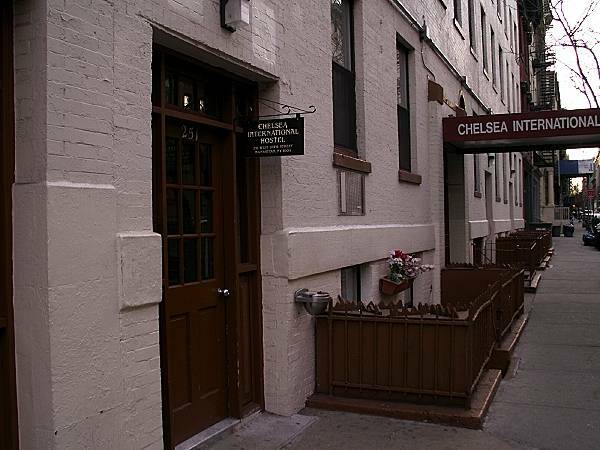 Above the Chelsea International Hostel, a haven for student travelers. 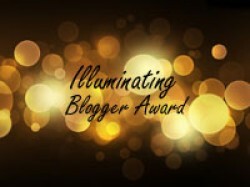 Image from About.com/student travel. 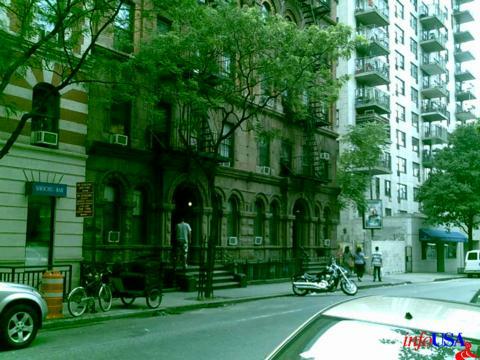 Another unique place: Hells Kitchen boarding house on West 51st Street. 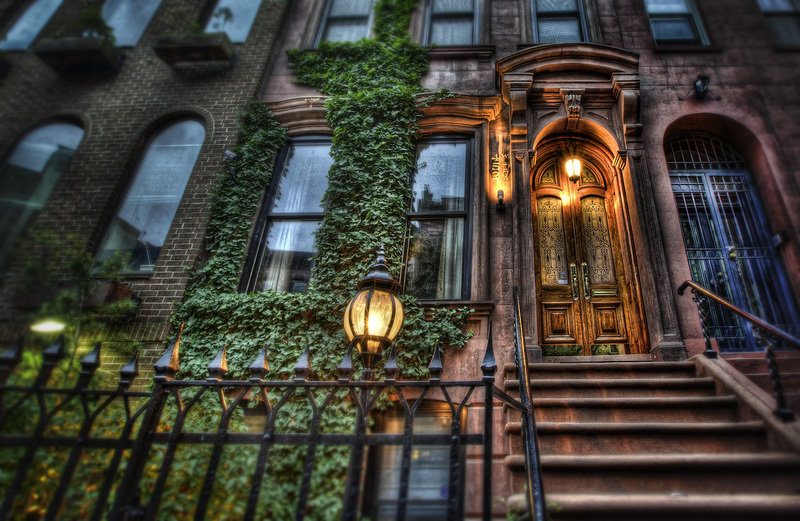 Beautifully photographed classic Brownstone entrance. via A Day Not Wasted. New York City apartments and buildings, unique and wondrous living. Image via Box of Ashes at deviantART. This on is called Her Soul For a Brownstone, by Project Blancoyd at deviantART, another cool entrance to New York City apartments. 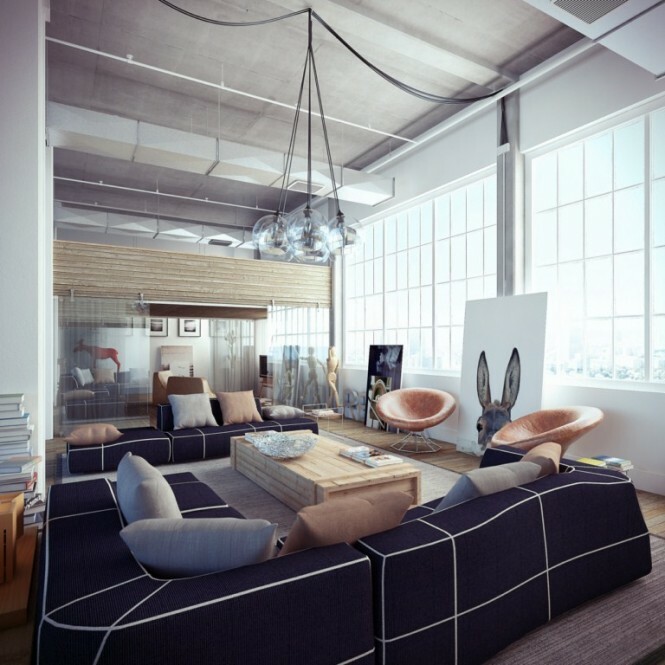 This apartment is incredible…imagine living here! 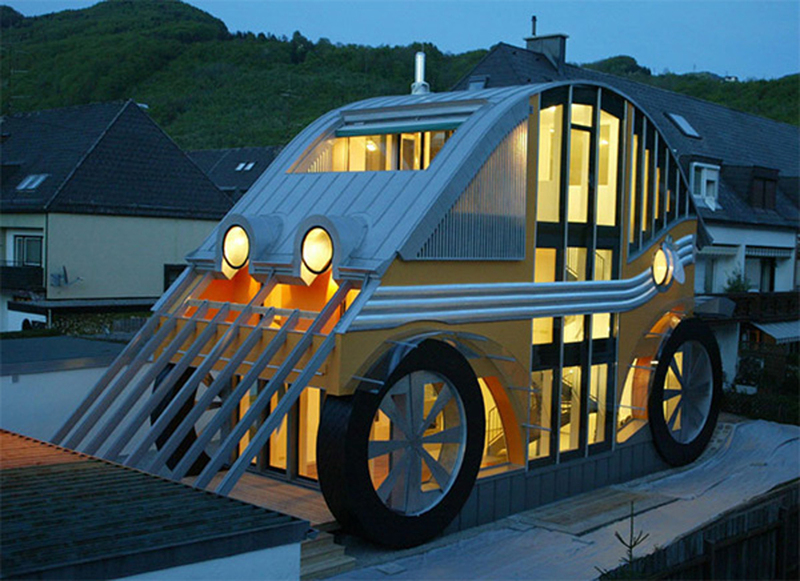 My love for unique architecture was satisfied today with finding this unusual car-shaped home design in Germany at Viahouse.com. 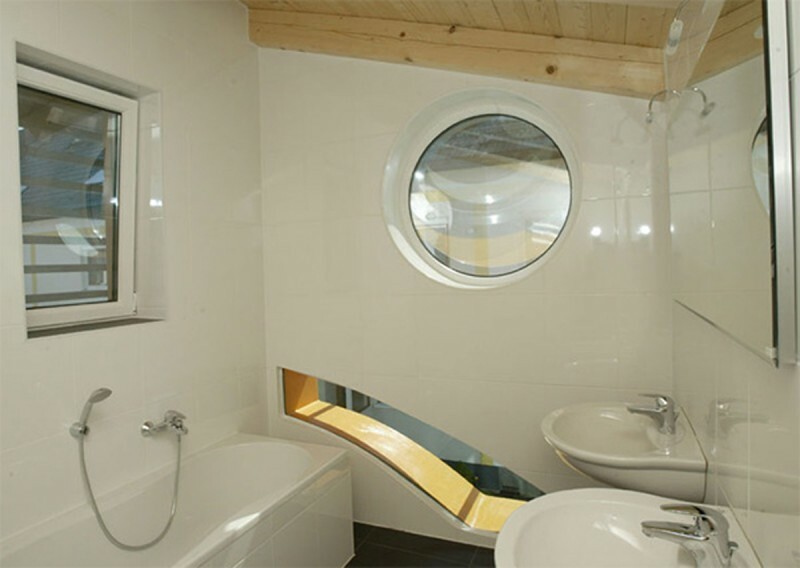 It’s so cute, and the space seems modern and quite livable too. 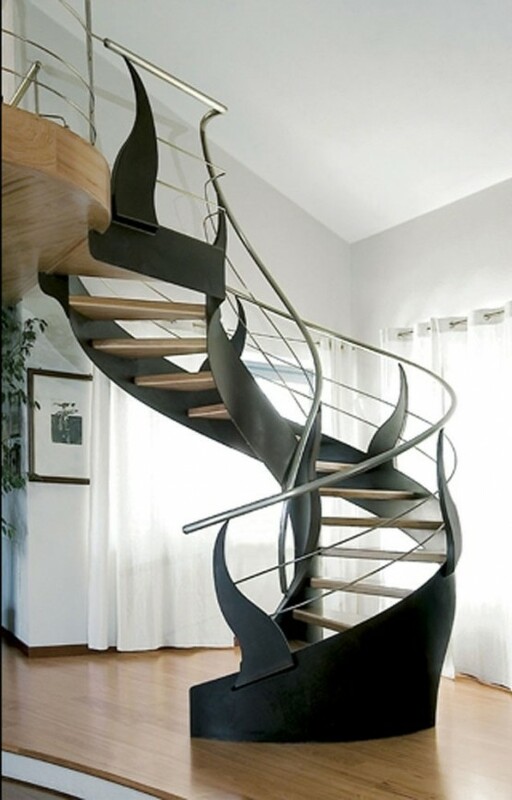 I have to say I totally love this unique architecture and feel inspired by the design, but I couldn’t imagine myself living in it…well, maybe for a day or two.